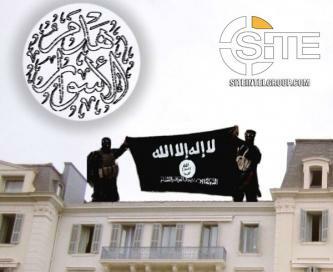 An Islamic State (IS)-aligned group used a manipulated image of fighters standing outside a hotel in the French Riviera to threaten coming attacks. 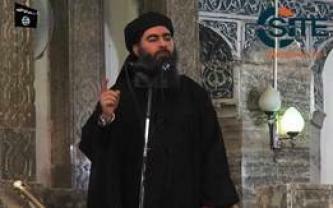 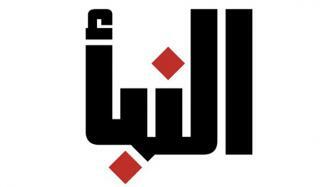 A video surfaced of two Scandinavian women’s alleged murderers in Morocco pledging to the Islamic State (IS). 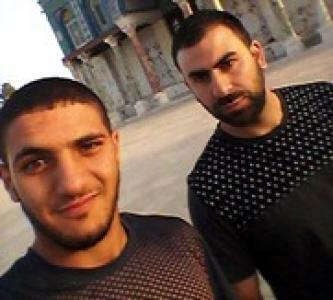 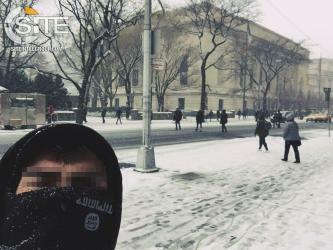 Pro-Islamic State (IS) jihadists distributed a self-portrait photograph (selfie) taken by an alleged supporter in New York City. 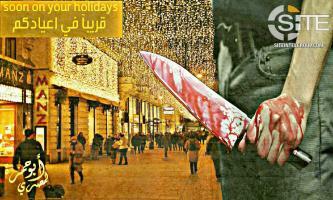 A pro-Islamic State (IS) jihadist published a poster threatening a holiday attack in the Austrian capital, Vienna, while another IS supporter warned of the group in Manhattan, New York. 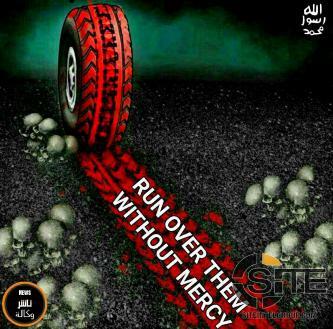 Islamic State (IS) supporters distributed an English message calling on lone-wolf jihadists in the West to mount domestic attacks using cars, fire, and poison, among other methods. 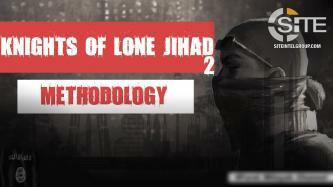 After encouraging lone wolves to attack synagogues and Jewish communities in the United Kingdom, with an emphasis on London, a pro-Islamic State (IS) Telegram channel called to attack a kosher deli in Scotland.